The Minnesota Companion Rabbit Society (MCRS) is a volunteer-based, a recognized 501(c)3 non-profit, tax-exempt organization dedicated to improving the lives of companion rabbits. To reduce the number of unwanted rabbits and to improve the lives of companion rabbits by educating the public and assisting humane societies. To help rabbits in area shelters, or those that shelters can no longer care for, to find permanent homes. To create and support a community of knowledgeable rabbit companions in Minnesota, thereby eliminating the need to euthanize adoptable rabbits. 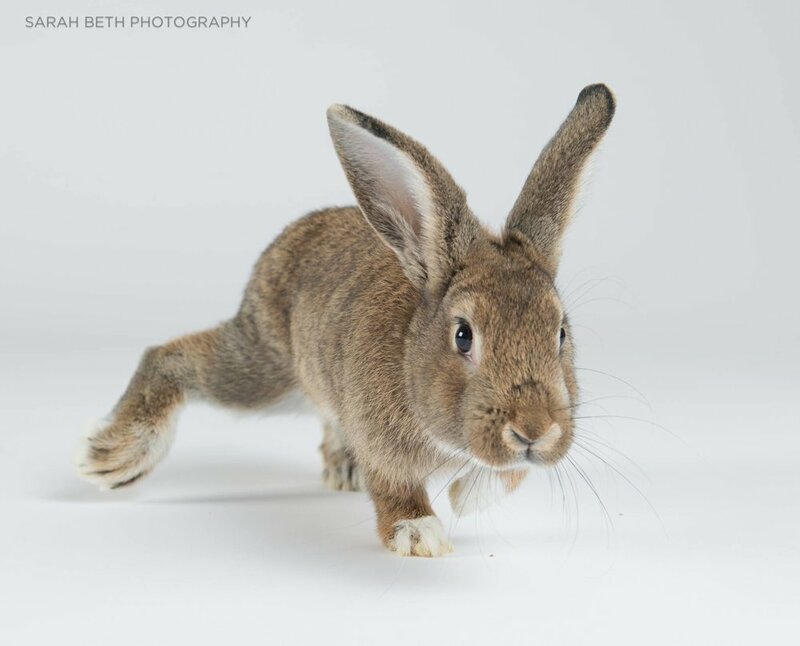 MCRS believes that every rabbit deserves a chance at life and finding the right forever home. We strive to give every rabbit an enriched life and in doing so promote the very special human/rabbit bond. We seek to mend and cultivate the behavioral, medical, social, mental, and emotional needs of the rabbits in our care. Only in the rare cases when a bunny’s quality of life has severely diminished, with little or no chance for improvement, will we seek a veterinarian’s humane assistance to spare the bunny unnecessary pain and suffering. The cost of medical care shall not be a factor in this decision. Our educational programming includes; Bunny Basics, an email hotline, Hoppy Hours, day camps in partnership with the Animal Humane Society, a maintained database of information on our website, speakers for educational programming and more! Our foster and adoption programming includes a small number of fosters who work with the local shelter systems to help lower their euthanasia rates and raise their adoption rates. 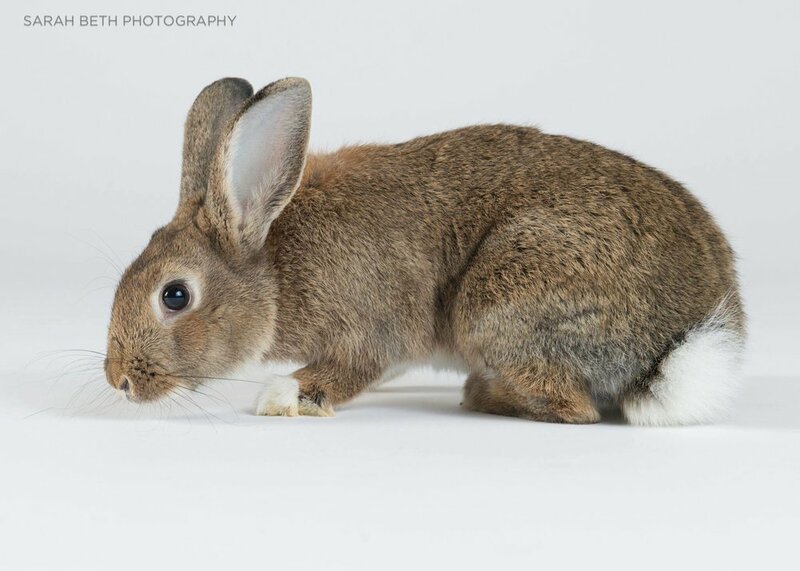 Our fostering efforts focus primarily on rabbits who are relatively healthy but are not well-suited to the shelter environment due to personality or temperament. In addition, we do occasionally help the shelters with a rabbit who is ill when we believe that the additional time and expertise that we can offer the rabbit may make the critical difference in saving that rabbit’s life.